Florida Home Inspections - Filichia Insurance Agency, Inc. If you’re buying a new home or trying to improve your insurance premium you may need a Home Inspection. 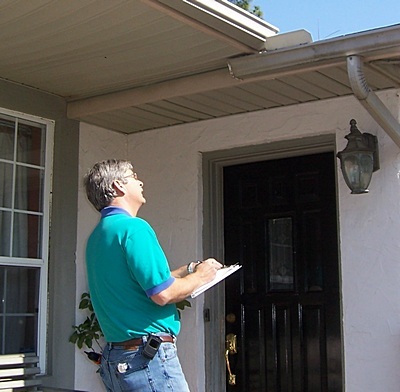 Inspections help homeowners save money and offer peace-of-mind. In some cases, an individual or insurance company may order a home inspection. In Florida, most mortgage companies require a full home inspection prior to a property sale. Home Inspections offer different types of inspections, and Home Inspection companies are experts in Roof Inspection, Wind Mitigation, and Four Point inspections. 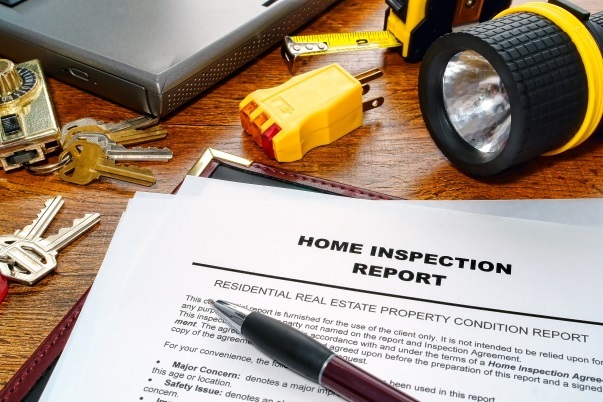 Need help finding which home inspection you need? No problem, call us today at 321-269-1400 or our Orlando branch at 407-801-2920. Roof Inspection: This inspection is to determine the life expectancy of the roof and fine any defects or leaks. Wind Mitigation: Coastal areas in Florida are more prone to hurricanes and high winds, which may cause extensive damage to personal property. This inspection may save a home owner up to 65% off their premium. Four Point Inspection: A Four Point Inspection provides four critical inspections on Roof, Electrical, Heat /AC, and Plumbing. Designed to check the age, remaining life, and condition of the major areas of the home. It is imperative to know that Florida law requires a specifically licensed contractor complete these inspections.